Can you describe your character in The Trial in three words? Having a wee, brushing my teeth and combing my beard (not at the same time). Jerusalem. Mark Rylance’s performance was astonishing. An omelette and a glass of whiskey. Cwtch. It’s Welsh for an affectionate hug. Catch up with everything I want to watch on Netflix. Books. There is always something new to learn. London. It’s where I live, all my brilliant friends are here and there’s so much I still haven’t seen and done. Dire Straits by Brother in Arms. Born early 40s so I could have been a teen in the 50s (preferably in America). I’m a rockabilly at heart and love the whole diner culture. The ability to morph into anything. Olivier Award winner Rory Kinnear leads the cast of this new adaptation of Kafka’s novel, created by Richard Jones and Miriam Buether and written by Nick Gill. Take a look at the full cast below. 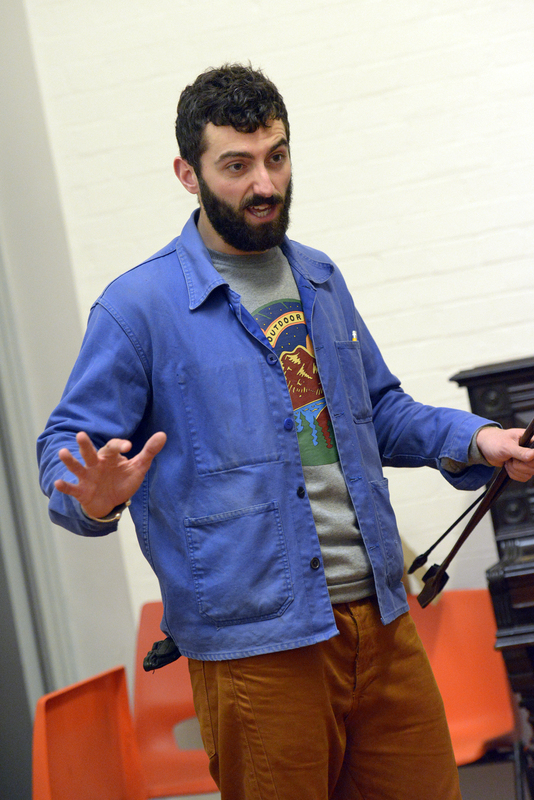 Marc Antolin makes his Young Vic debut in The Trial. Other theatre credits include Taken at Midnight (Minerva Theatre, Chichester/Theatre Royal Haymarket); Amadeus, Singin’ in the Rain and The Music Man (Chichester Festival Theatre); From Here to Eternity (Shaftesbury Theatre); Matilda (RSC/Cambridge Theatre); Bells are Ringing, Once Upon a Time at the Adelphi (Union Theatre); Hello Dolly and Into the Woods (Regent’s Park Open Air Theatre); Billy Liar (UK tour); and Imagine This (New London Theatre). Marc’s film credits include Love Actually, Hunky Dory and London Road, released in June 2015. Television credits include Caerdydd and More Than Love. Steven Beard’s previous credits at the Young Vic include The Good Person of Szechuan and The Government Inspector. His other theatre credits include The Crucible (West Yorkshire Playhouse); A Flea in her Ear and The Illusion (Old Vic); Uncle Vanya, The Winter’s Tale, The Bald Prima Donna, The Breasts of Tiresias and The Park (Crucible Theatre, Sheffield); The Lady From the Sea and The Father (Citizens Theatre, Glasgow); The Servant of Two Masters and Endgame (Nottingham Playhouse, also performed in Weimar as part of 1999’s European Capital of Culture); Nathan the Wise, The Seagull, Seven Doors and Scapino (Chichester Festival Theatre); Racing Demon, Le Bourgeois Gentilhomme and A Midsummer Night’s Dream (National Theatre); and The Importance of Being Earnest and Candide (Opéra National de Lorraine, Nancy). Film credits include Anna Karenina, The Remains of the Day and Shakespeare in Love. 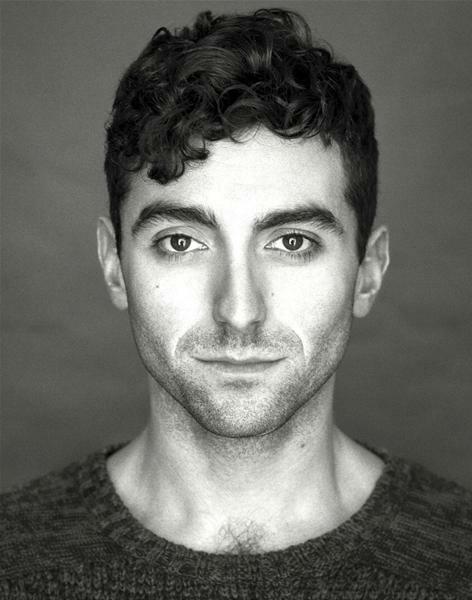 Richard Cant makes his Young Vic debut in The Trial. His theatre credits include My Night with Reg (Donmar/Apollo); War Horse (National Theatre); Salome (Headlong); Troilus and Cressida, Cymbeline, As You Like It (Cheek By Jowl); The Country Wife, Original Sin (Sheffield Crucible); Pera Pelas (Gate); Other People (Royal Court); Angels in America (Manchester Library); Hamlet, Cymbeline, Much Ado About Nothing (RSC); His film credits include Sparkle and Lawless Heart. Television credits include Bleak House, Mapp And Lucia, Outlander, Doctor Who and The Way We Live Now. Sarah Crowden makes her Young Vic debut in The Trial. Her previous theatre credits include Flare Path (Theatre Royal, Haymarket); 20,000 Leagues Under The Sea ( Stratford East); The Man Who Came to Dinner (Chichester Festival Theatre); Chatsky (Almeida & tour); La Bete (Lyric, Hammersmith); and A Midsummer Night’s Dream (RSC). Her film credits include Mr Holmes, Queen of the Desert, Quartet, The Riot Club, Jupiter Ascending, Brideshead Revisited and Miss Potter. For television her credits include Doc Martin, New Tricks, Wolf Hall, Downton Abbey, Upstairs Downstairs, Sarah Jane Adventures, Tipping the Velvet and many others. For radio, her credits include Kathmandu or Bust. 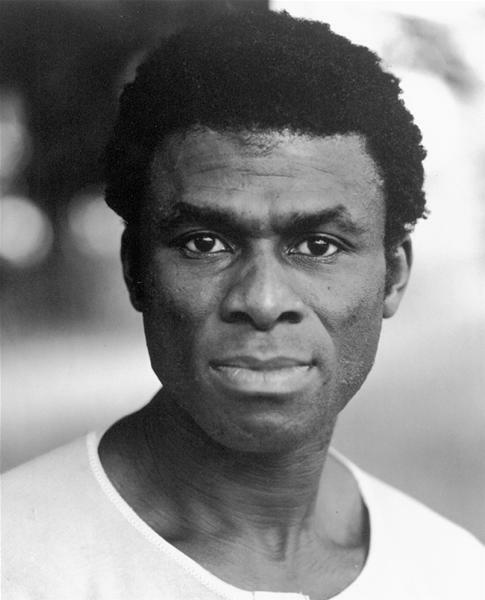 Charlie Folorunsho returns to the Young Vic having previously appeared in The Mosquito Coast. His other theatre credits include Satyagraha (ENO & Metropolitan Opera, New York); The Firework Maker’s Daughter (Lyric Hammersmith); Gilgamesh (London Parks); All’s Well That Ends Well (UK tour); The Lower Depths (The Clink Vaults); Muhammad Ali & Me (Ovalhouse); Under Their Influence (Tricycle); The Southwark Mysteries (Southwark Cathedral); A Mad World My Masters (New Wolsey, Ipswich); and The Arrival (Newcastle Playhouse). Neil Haigh makes his Young Vic debut in The Trial. 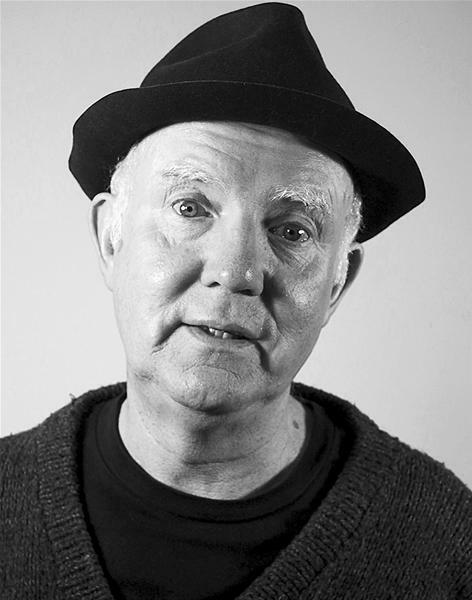 His previous theatre credits include World Cup 66 (Bristol Old Vic); What The Dickens (Brewery, Bristol); Pub Rock, Hard Hearted Hannah (also Kennedy Center Washington DC) (Lyric Hammersmith); Made Up (Soho Theatre); The Summer House, Difficulty of Concentration, Angels of the Universe (The Gate); Mass Observation (Almeida); The Irish Giant (Southwark Playhouse); The Ratcatcher of Hamelin, Meat & Two Veg (BAC); A Midsummer Night’s Dream (UK Tour) and Ether Frolics (SHUNT). For television his credits include Dalziel and Pascoe, No Angels, Casualty, The Bill and Doctors (National Soap Award nomination 2014). Suzy King makes her Young Vic debut in The Trial. Previous theatre credits include Swanwhite (The Gate); Dr Faustus and Daisy Pulls It Off (Dukes, Lancaster); The Millionairess (BAC); Marya and A Flea In Her Ear (Old Vic); and Merry Christmas Mr Burbage (The Theatre, Shoreditch). Opera credits include Anna Nicole, Il Trittico, The Gambler, Lady Macbeth of Mtsensk (Royal Opera House); Der Rosenkavalier and Falstaff (Glyndebourne); and Julietta, Lulu, Die Fledermaus and Don Carlos (English National Opera). Suzy’s film credits include The Third Party, Like It Is and Knickers. Her television credits include The House of Eliot, Blood Rights and The Upper Hand. For radio, her credits include work as a presenter for Zimbabwe Broadcasting Corporation Radio 1. 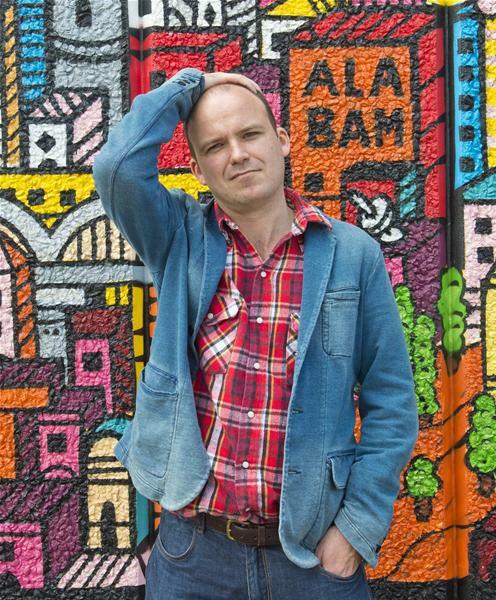 Rory Kinnear returns to the stage for the first time since his Evening Standard Award-winning performance as Iago in Othello (National Theatre) in 2013, for which he also won an Olivier Award. In 2011 he won the Evening Standard Theatre Award for Best Actor for his performances in both Measure for Measure (Almeida) and Hamlet (National Theatre). Other theatre credits include The Last of the Hausmanns, Tragedy, Philistines and The Man of Mode (Olivier Award for Best Performance in a Supporting Role) (National Theatre); Mary Stuart (Donmar Warehouse); Cymbeline and Taming of the Shrew (RSC). His film credits include The Imitation Game, Cuban Fury, Skyfall, Quantum of Solace, Wild Target and Broken, for which he won the BIFA award for Best Supporting Actor. 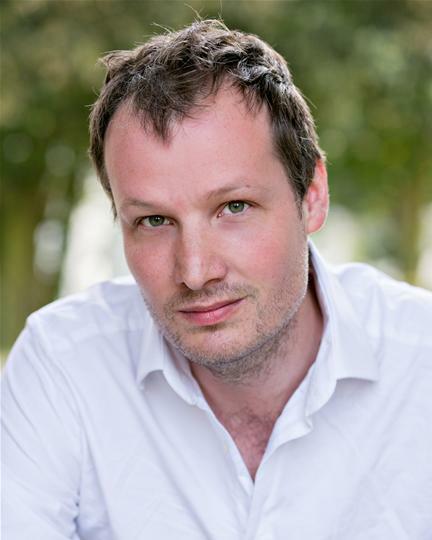 For television, his credits include The Casual Vacancy, Penny Dreadful, Count Arthur Strong, Richard II, Southcliffe for which he was nominated for a BAFTA for Best Supporting Actor, Loving Miss Hatto, Black Mirror and Lucan. Upcoming releases include Spectre, Man Up and Tresspass Against Us. Kate O’Flynn makes her Young Vic debut in The Trial. Theatre credits include A Taste of Honey and Port (National Theatre) for which she won the Critics’ Circle Award for Most Promising Newcomer; The Ritual Slaughter of George Mastromas and A Miracle (Royal Court); Lungs and The Sound of Heavy Rain (Paines Plough/Sheffield) and See How They Run and The Children’s Hour (Royal Exchange, Manchester) for which she won the MEN Award for Best Newcomer and the TMA Award for Best Supporting Actress. Kate’s film credits include Mr Turner, Up There and Happy Go Lucky and her television work includes Ordinary Lies, No Offence and The Suspicions of Mr Whicher. Weruche Opia makes her Young Vic debut in The Trial. Other theatre credits include Liberian Girl (Royal Court); Shakespeare Sonnets (Shakespeare’s Globe); and The Inheritors and For Coloured Girls (National Theatre Nigeria). Television credits include Bad Education (series regular), Suspects, Banana and Top Boy. Film credits include When Love Happens and Bad Education The Movie which is due for release later in 2015. 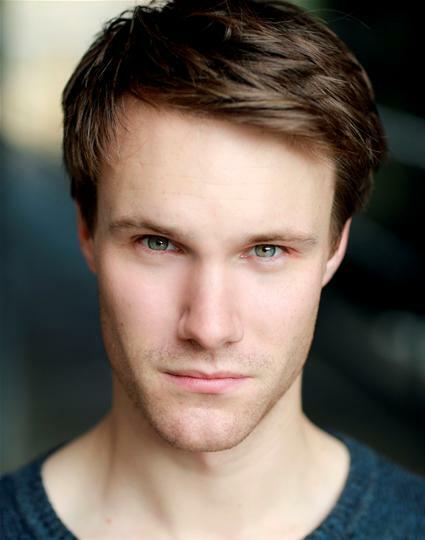 Hugh Skinner’s previous work at the Young Vic includes The Cherry Orchard and Senora Carrar’s Rifles. 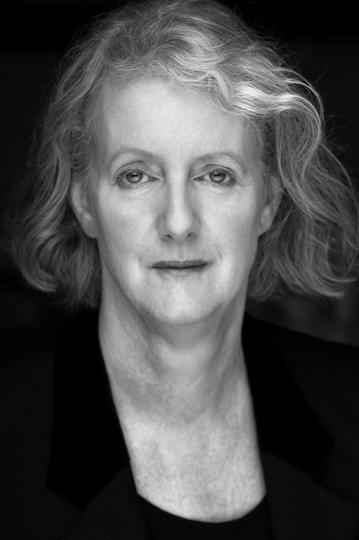 Other theatre credits include Therese Raquin (Theatre Royal, Bath); American Psycho (Almeida); Wild Oats (Bristol Old Vic); You Can’t Take It With You (Royal Exchange, Manchester); 66 Books, Where’s My Seat?, 2nd May 1997, SuddenLossOfDignity.com (Bush); The Great Game (Tricycle) and The Enchantment (National Theatre). Hugh’s film credits include Kill Your Friends, Les Misérables and Day of the Dead. Television credits include Our Zoo, Any Human Heart and Tess of the D’Urbervilles. He is currently appearing in W1A on BBC One. 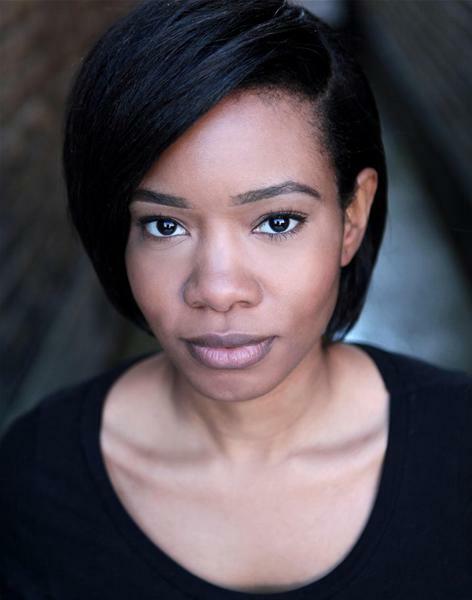 Sian Thomas returns to the Young Vic having previously appeared in Rainsnakes. Other theatre credits include Minetti (Barbican/ Royal Lyceum Edinburgh); Passion Play (Duke of York’s); Blue Heart Afternoon and The Glass Room (Hampstead Theatre); Feelgood (Hampstead Theatre/Garrick), Richard II (Donmar Warehouse); Who’s Afraid of Virginia Woolf (Northern Stage/Sheffield Crucible); Spring Awakening (Lyric Hammersmith/Novello); Up for Grabs (Wyndham’s), for which she was nominated for an Olivier Award; The Illusion (Old Vic); Fram, House and Garden, Sleep With Me, Richard II, The Way of the World and Countrymania (National Theatre), for which she was nominated for an Olivier Award; Ghosts (Bristol Old Vic); The Price (Apollo/Tricycle); Push Up (Royal Court); King Lear, Macbeth, Hamlet, Happy End and Taming of the Shrew (RSC); and Richard III (RSC/Savoy). Her film credits include Harry Potter and the Half Blood Prince, Harry Potter and the Order of the Phoenix and Perfume. On television, her credits include Atlantis, Merlin and The Royal Bodyguard. The Trial runs at the Young Vic from 19 Jun – 22 Aug. Book now. My life as a director began at the age of 15 when I took charge of my group’s GCSE practical exam. We had all chosen drama for fun (myself included) and our exam piece was in an embarrassing state as we spent our rehearsal time clowning about (not in a good way) and enjoying the freedom to do whatever the hell we wanted. It was 2 days before the exam and our teacher held us back after class (as usual – to be shouted at, given a detention or some other punishment – nothing new). But after this particular talk I was vexed. She had basically informed us that we were all going to fail and that we weren’t going to get anywhere in life with our “attitudes” and “behaviour”. I was furious. And sadly, I can’t say this was the first time I’d heard such prophesies from my teacher. That very night I went straight home, came up with a proper narrative, scripted it, compiled a soundtrack, choreographed the blocking, borrowed costume from wardrobes around my house and drew pictures of all the lighting states and specials. I was ready to prove her and all the others wrong. And we did. We all achieved grades B and above (thank God for external examiners). But in all honesty I didn’t care about getting a B grade or about school in general because I had plans to pursue a career as a singer-stroke-rapper-stroke-celebrity chef (Don’t ask!). 4 years later (and much to my surprise) I am starting the BA Hons Directing course at Rose Bruford College. A further 3 years on and I am graduating and starting a work placement at the Young Vic which Annie Castledine had helped me to organise. Another 2 years and 4 projects on I’m the Boris Karloff Trainee Assistant Director on Public Enemy. This is the largest production that I have been a part of and one of the biggest learning opportunities I’ve ever had in my professional life. The revelations are happening every day; with pennies dropping by the hour. My confidence is building and the need to trial the latest model of ‘Roy The Director’ is becoming more and more intense. I’m greatly anticipating the lessons of the tech next week and witnessing the growth of the production in previews. I’ve also been invited to assist on workshops with Laura Farnworth as part of her Jerwood award, giving further insight into other ways that the Young Vic engage with the wider community through theatre. It’s increasingly difficult in this time to get into the rehearsal room of great directors without a certain level of experience or a strong recommendation. Not everybody can take the risks that were being taken before when hiring assistants but Young Vic has given me a great credit which gives my CV a boost but more importantly the opportunity to learn from a great master. This process has really helped me to recognise my growth as a director and as a person. I hope that in a few years I can blog about directing a production of this scale on the Young Vic’s main stage. Perhaps my old drama teacher will come along and be pleasantly surprised. 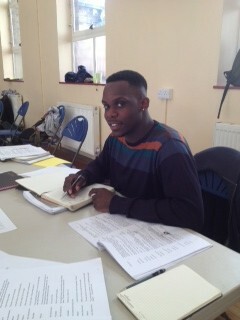 Roy Weise is Boris Karloff Trainee Assistant Director on Public Enemy, now playing at the Young Vic. Learn more and book tickets at youngvic.org. I’m asleep long before then. Hope for sunshine and sit in it, playing music and reading. New York. It’s like being in a Batman film and a Woody Allen film at the same time. A Soft Place to Fall, Allison Moorer. I feel fine about the era I was born into! 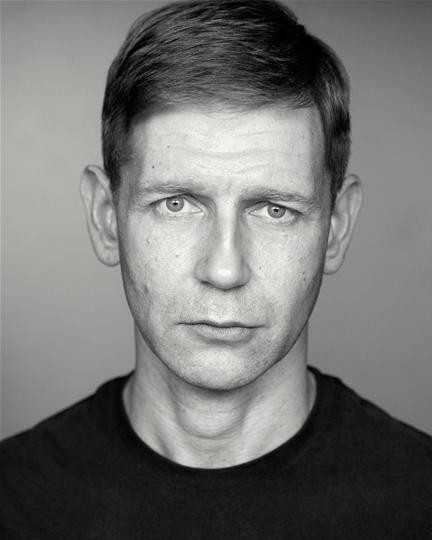 David Sibley plays Morten Kiil in Ibsen’s Public Enemy, which begins 4 May at the Young Vic. Previous Young Vic credits: Sweet Nothings, Uncle Vanya, Cruel and Tender. Theatre includes: Dallas Sweetman (Paines Plough/Canterbury cathedral); Space Project (RSC/Davidson US); Naked (Almeida); Dirty Wonderland (Frantic Assembly); Edward Bond’s Lear (Sheffield Crucible). Film includes: Mr Nice, Closed. Television includes: Broadchurch, Utopia, Mrs Biggs, New Tricks, Wallander. Seen – Shining City at the Royal Court. Read – The Pillowman by Martin McDonagh. Mooched about Cornwall with Sarah and ate nice food. London. Home. Or Edinburgh because it smells excellent. Willpower. Then I’d go to the gym more often. 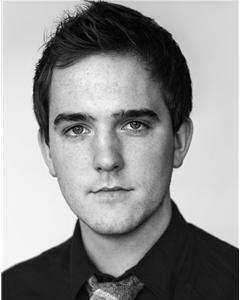 Adam Best plays Horster in Ibsen’s Public Enemy, which begins 4 May at the Young Vic. 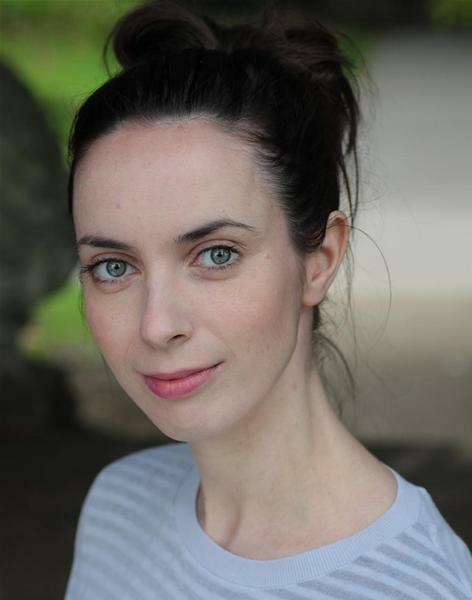 Theatre credits include: Woman in Black (West End); Our Country’s Good, Journey’s End (Original Theatre Company); The Golden Dragon (ATC); Pieces of Vincent (Arcola); Northern Star (Finborough); By the Bog of Cats (Wyndhams). Bill, The Catherine Tate Show, Blooded, CupCake. 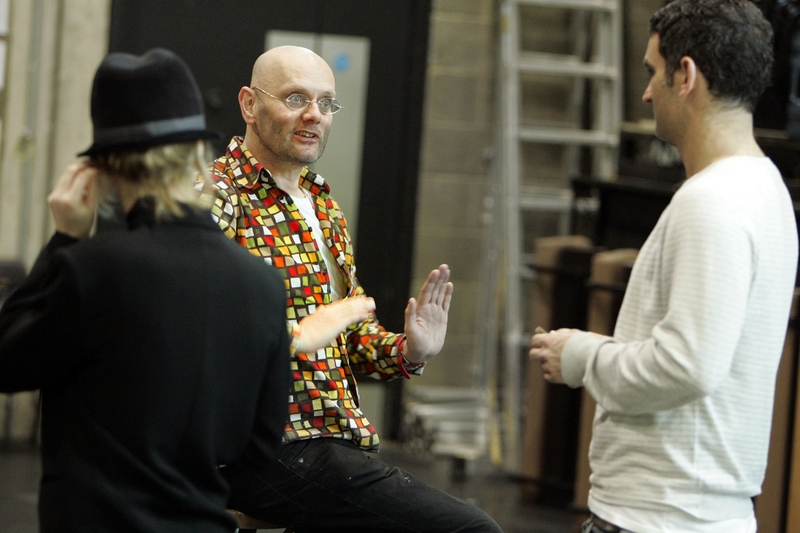 I’ve known the director Richard Jones for more than twenty years. I didn’t see his very early shows such as Too Clever by Half at the Old Vic which are now legendary, and now much imitated – though I have seen so many pictures of it that it has entered my dreams. I saw the production of Le Bourgeois Gentilhomme that he directed at the National Theatre in the 1980s. I remember it for many reasons (the grandiosity of the design, the deliberately grotesque performances) but mostly, in retrospect, because it expressed with such clarity Richard’s aversion to what he sees as the worst kind of theatre, described by him in an unforgettable phrase : ‘a classy snooze’. Richard’s theatre wakes you up – like the most intense moments of your life do. It’s a kind of crystalline mash-up. There on stage is the play, fully explored, fully experienced, loved up and delighted. And yet there’s something else as well – a sort of infectious mania for truth-telling. Somehow through all the elegant clowning and the intensely disciplined choreography, there’s a voice insisting gently: this really is what it is like to be alive. His production of The Love for Three Oranges by Prokofiev for the English National Opera at the Coliseum was a masterpiece of supreme courage and confidence by a very young director. It was wacky, thrilling, funny, overblown, delightful in every way – and you believed that this was exactly as the composer (and as Gozzi, the writer of the play on which it is based) intended. All of Richard’s work is a celebration of the horror and ridiculousness of being alive. How can it be that we live in this ludicrous way? But what fun, at times, and, at times, how bleak and ghastly. His Lady Macbeth of Mtsensk at the Royal Opera House, like his more recent Tritico on the same stage, was so powerfully imagined, with such obsessive interest in the minute detail of social and psychological exchange, with such extravagantly bold staging ideas that you’re partly (inwardly) shouting ‘Enough! Enough!’ and ‘More! More!’ at the same time. Richard Jones’ production of Ibsen’s Public Enemy opens 4 May at the Young Vic – learn more and book tickets here.